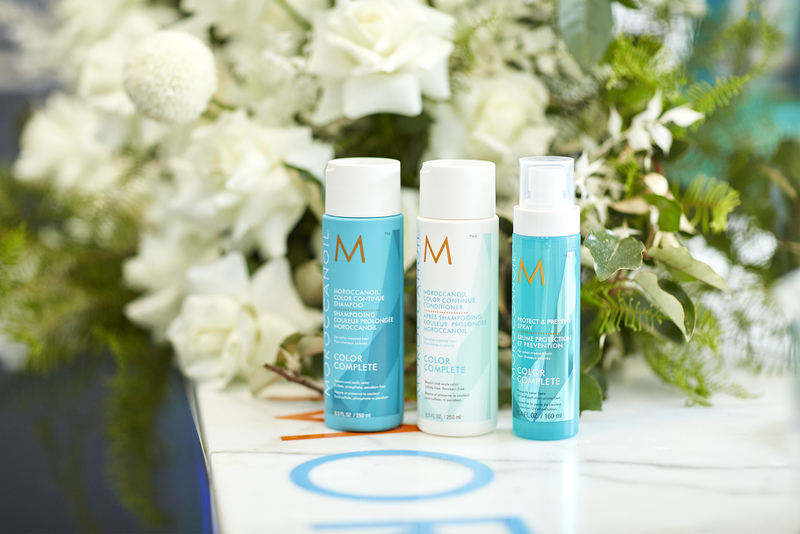 Moroccanoil have made their anticipated foray into the colour care arena, with the launch of their game-changing new Color Complete Range. 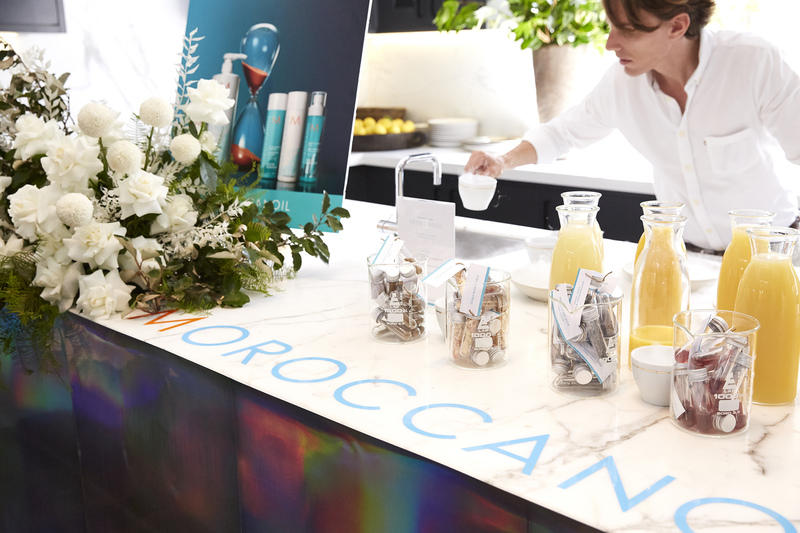 Harnessing the nourishing prowess of Argan Oil, Morroccanoil first revolutionised the haircare industry with their premier Original Treatment, which launched to market in 2008. With a devoted following that’s only continuing to expand, the Argan oil centric brand has now unveiled their innovative Color Complete Collection; a valuable commodity for a brand that prides itself on scarcity. 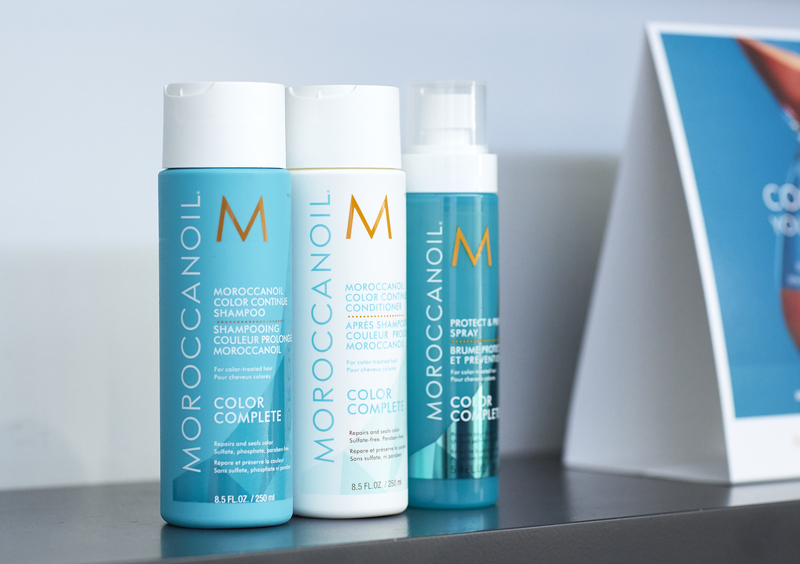 A curation of five specialised products, the Moroccanoil Color Care Collection was developed to improve hair integrity and ensure hair health and vitality following the colouring process. 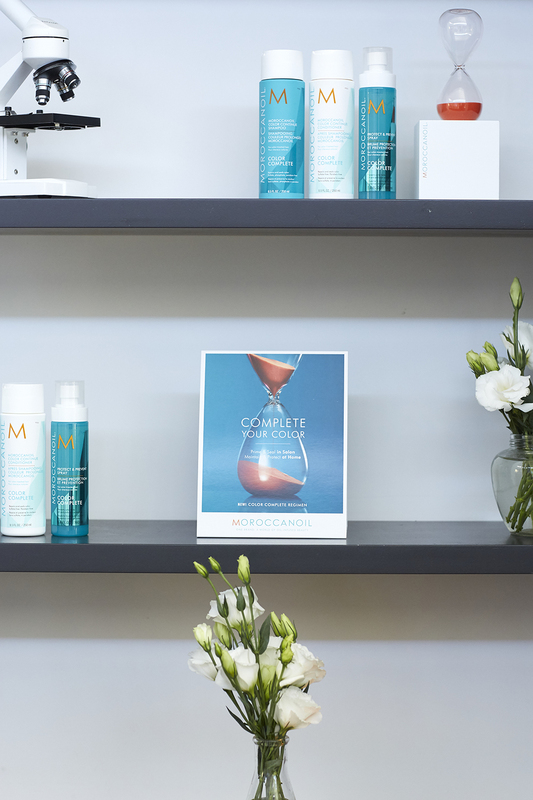 The process begins with application of the ChromaTech Prime treatment: a pre-colour treatment that works on both the scalp and hair to provide a suitable canvas for hair colour and/or lightener. The second step? 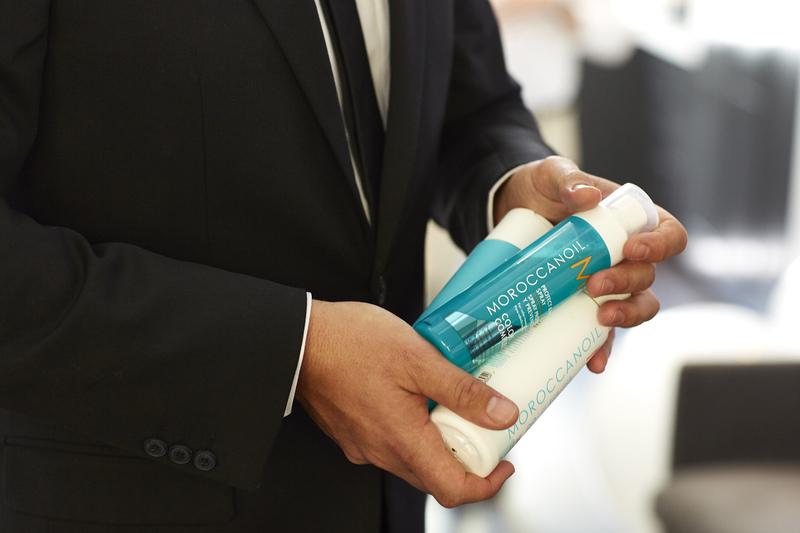 Moroccanoil’s own ChromaTech POST service; a salon administered post colour treatment that infuses hair with Colorlink™ technology for optimum colour results and restored hair integrity. 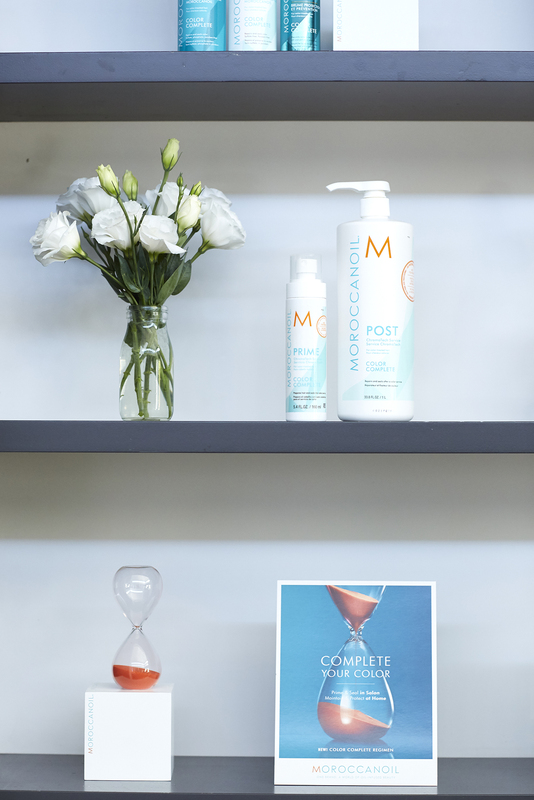 Clients can prolong their in salon results with the Color Continue Shampoo (repairs and replenishes while preventing fade) and the Color Continue Conditioner (restores hair health and rebuilds keratin structure). Finally, the Protect & Prevent Spray helps to reduce brassiness at the source while shielding hair from assorted environmental aggressors. A weightless leave -in conditioner, the spray also features ArganID™ micro-encapsulated technology to repair and seal the hair cuticle. 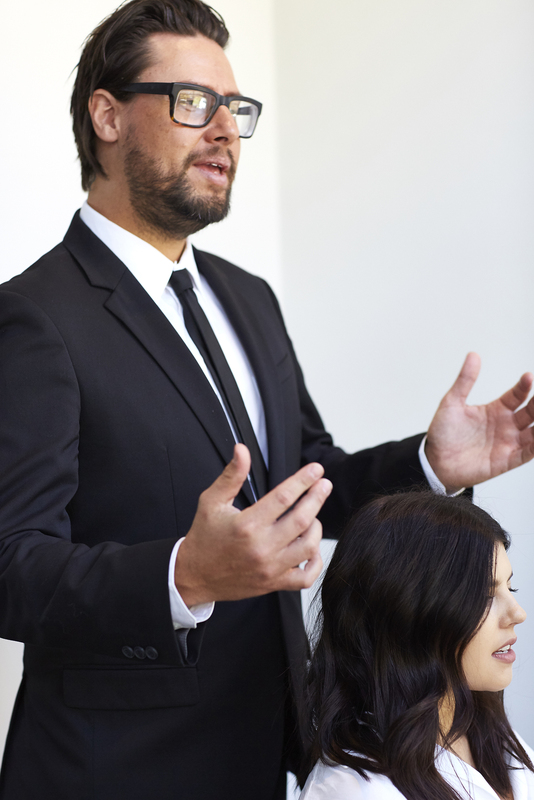 The line takes a 360-degree approach to hair colour preservation, engaging the Morroccanoil’s patented ArganID™ and Colorlink™, to target all aggressors of colour degradation including excessive heat, pollution and environmental factors – all contributors that directly impact hair. 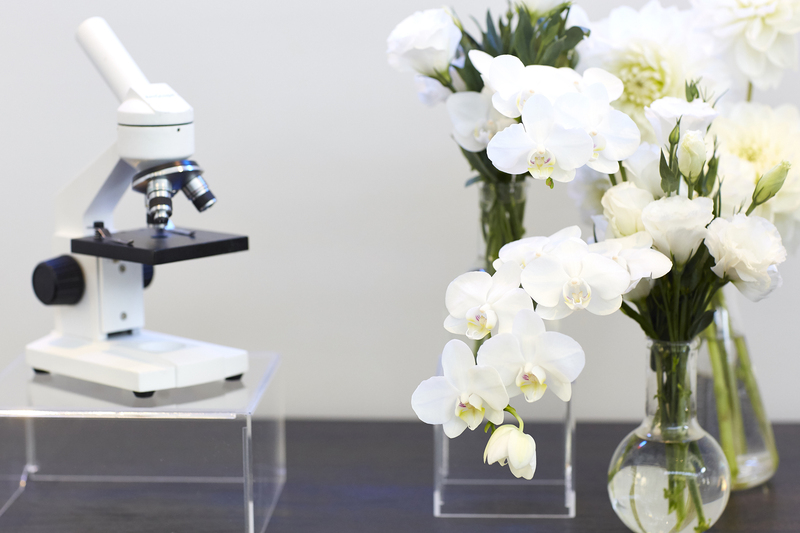 The Argan ID™ consists of positively charged micro particles. Attached to the negatively charged fibres of split and frayed hair fibres, the positively charged micro-particles grab onto damaged hair infusing the argan oil deep into the cortex and repairing the hair follicle. Taking it to another level, is the groundbreaking technology of the Colorlink™, which creates cross links that rebuild the keratin structure while forming a protective hydrophobic shield that helps safeguard the cuticles and prevent hair colour fading. 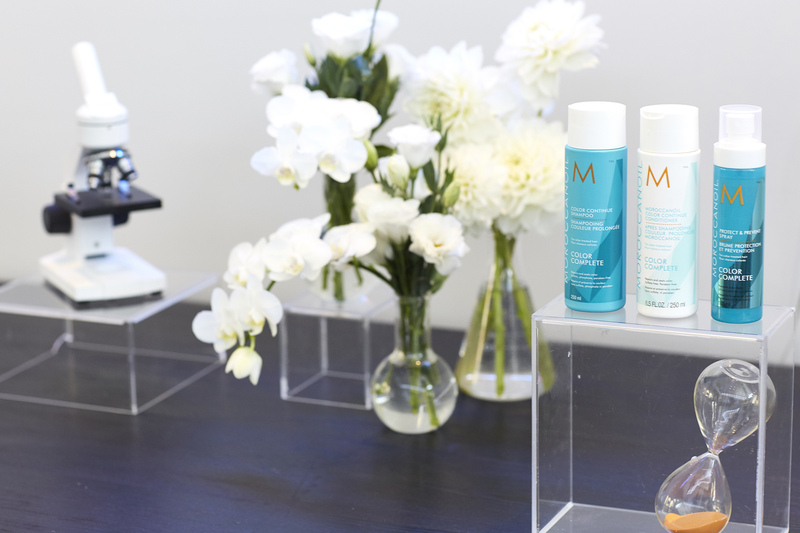 With these advancements at the centre of the Moroccanoil Color Complete Collection, the brand has tackled and conquered colour care, scientifically proving the extension of colour life and vibrancy by 100 percent. 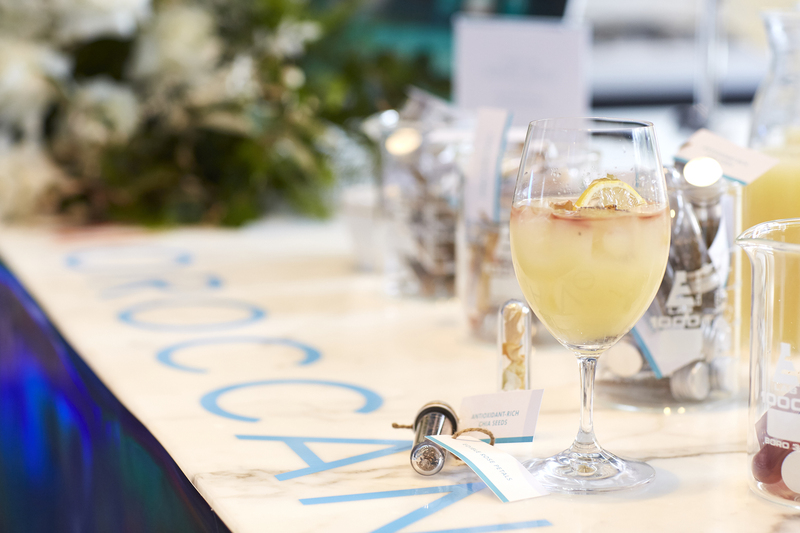 To celebrate the launch of Color Complete down under, Moroccanoil hosted an intimate introduction lunch inside the Hotel Centennial Woolhara. 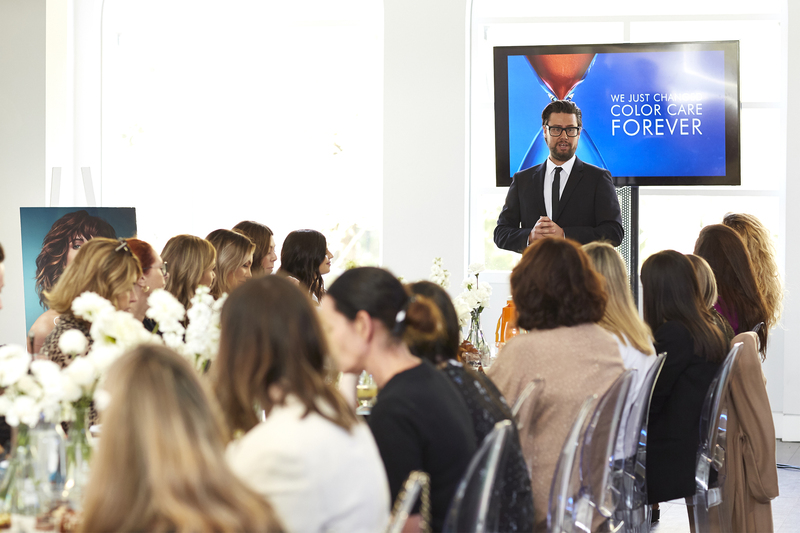 On hand to talk attendees through the range was Moroccanoil Ambassador, Peter Beckett. 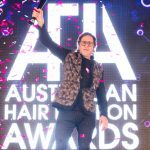 Guests included the team at Hair and Harlow, a selection of beauty editors and such influencers as Talissa Sutton – who debuted her newly darkened locks, amplified through Moroccanoil’s Color Care technology.